Welcome to Logic Studio Training. The absolute best way for you to get immediate updates when we post new tutorials is to stay on our email list. Your username/password has been sent to your email. Note the “Login/Logout” link in the header. The next time you log in, you’ll be taken to your Member Dashboard. Your dashboard will give you access to the premium tutorials and bonuses. 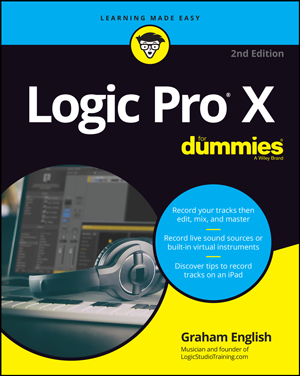 You can browse all of our tutorials on the Logic Pro Wiki. It’s packed with great stuff! The search tool will help you find every tutorial we’ve published, both free and premium content. We also drop new tips on Twitter and Facebook. If you need support, use our Support Form.